The Salt For Life InstaMeet will bring together a group of Boston Instagrammers who are passionate about food and photography for a special culinary experience. The evening will feature cooking and learning with talented chefs at The Cambridge School of Culinary Arts who are passionate about healthy eating and living. 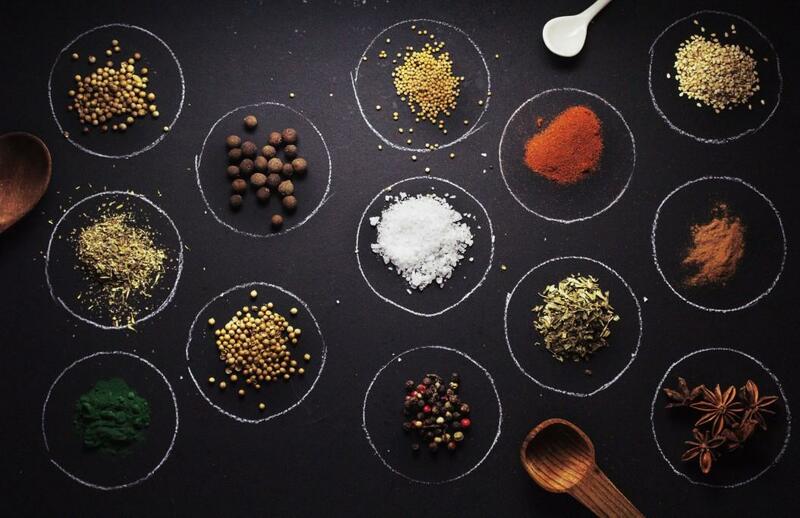 Join your host Georgina Castellucci (@bostongeorgina) and fellow Instagrammers as you learn about Salt For Life and see what these professional chefs can create! Check out @enjoysalt4life on Instagram. Space is limited and your RSVP does not guarantee your attendance. If you are selected, you will be contacted with more event details. This event is co-organized by The Mobile Media Lab, please email info@themobilemedialab.com with any questions. 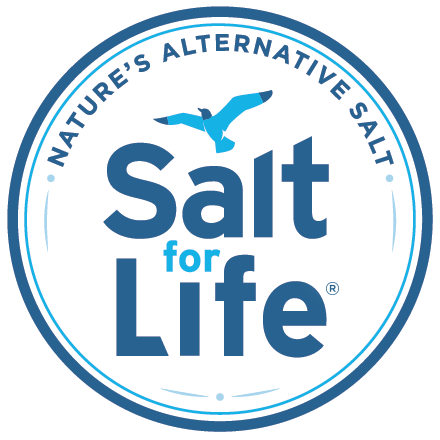 Salt for Life is a Nature’s Alternative Salt – a sea salt and potassium salt blend that provides 75% less sodium than regular table salt and a potassium boost, a necessary and often overlooked nutrient, with the same great taste.